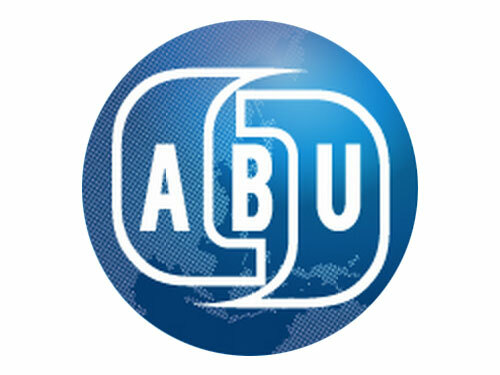 The Asia-Pacific Broadcasting Union (ABU) was established in 1964 as a no-profit, non-government, professional association of broadcasting organizations. In 1974, the HBF provided one of its very first grants to the ABU to finance the attendance of a number of its members from small-scale organizations at that year’s ABU General Assembly, held in Tokyo, which was a special occasion for the union to celebrate its 10th anniversary. The ABU has held an annual international contest for radio and TV programs called the “ABU Prizes” that comprises various categories, and the HBF has supported the competition with monetary contributions. In addition, the HBF has provided a great deal of other assistance to the ABU and its members over the years. As the HBF and the ABU are both engaged in various aspects of radio and TV broadcasting, the productive relationship between the two, dating back to almost the birth of the HBF, has contributed in a real way to the realization of the goals that they seek.